Duplex Gallery is to show a Ryan Molenkamp exhibition at its Crouch Street location in Portland from 1st-30th September. From Duplex’s artist interview: “I’ve always been interested in how we develop the landscape and how the landscape vanishes. For some of the marks, I am thinking about farmland and how patterns form, it refers to that without being too specific. Then those lines sort of turn into various strata. I always want people to interpret and enjoy the paintings on their own terms. If they can get there on their own, the experience is better. 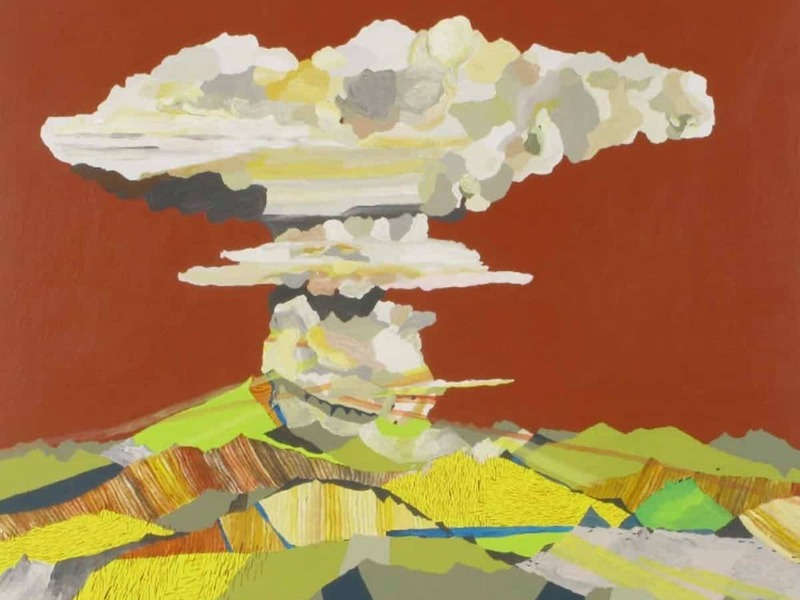 Molenkamp earned a BFA from Western Washington University and has exhibited in the Seattle area at Linda Hodges Gallery, The Whatcom Museum, Gallery4Culture, Seattle Art Museum Gallery, Vermillion and Kirkland Arts Center and SOIL. He has also exhibited at Chucifritos Gallery (New York, NY), and Collar Works Gallery (Troy, NY). Molenkamp was awarded a residency at Jentel in 2012 and has had artwork and writing published in Art Ltd. Magazine, Seattle Magazine, and City Arts Magazine. 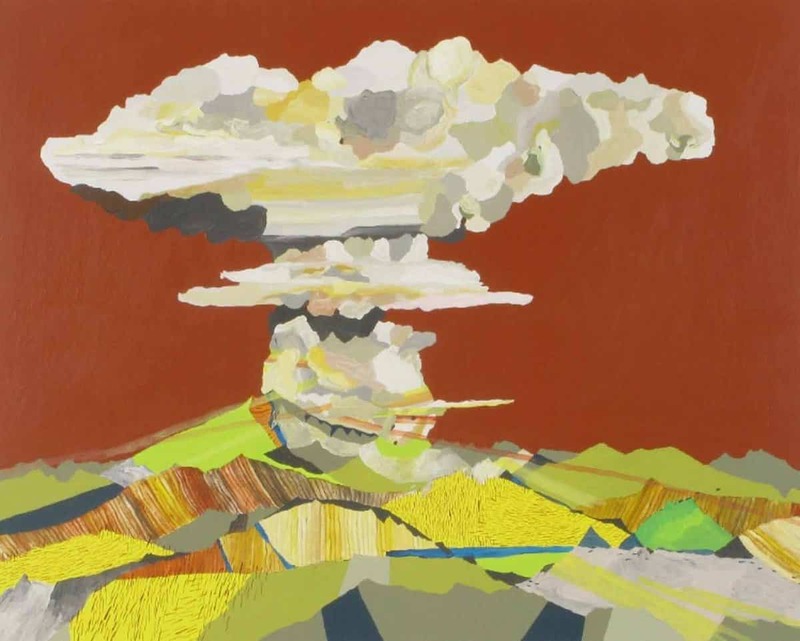 In January 2015, after 13 year of working at The Frye Art Museum, Molenkamp quit his day job to focus on his art career full time. He resides in Seattle with his wife. Duplex is a contemporary art gallery in Portland, Oregon. The gallery hosts monthly exhibitions in an intimate setting of quality work by mid career and emerging local and national artists. Learn more on the Duplex Gallery website. Previous Previous post: What is radical art today?